Carburateur Solex Pict-4, Golf 1, Scirocco 1, Cox, Bus T3 - T2, etc. Carburetor for all Golf 1 carbu, Scirocco 1, Beetle, Bus T3 and various VW Features: - Genuine ..
Carburettor Solex Pict-5, Golf 1, Scirocco 1, Cox, Bus T3 - T2, etc. NEW ! 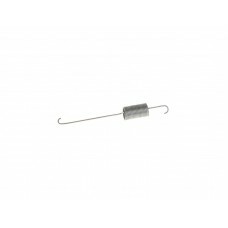 booster springs for fresh air regulator, for Beetle, motors 1200 to 1600. Tension sp..